A last-gasp goal from Hawthorn snatched victory away from Williamstown in their round 9 match. 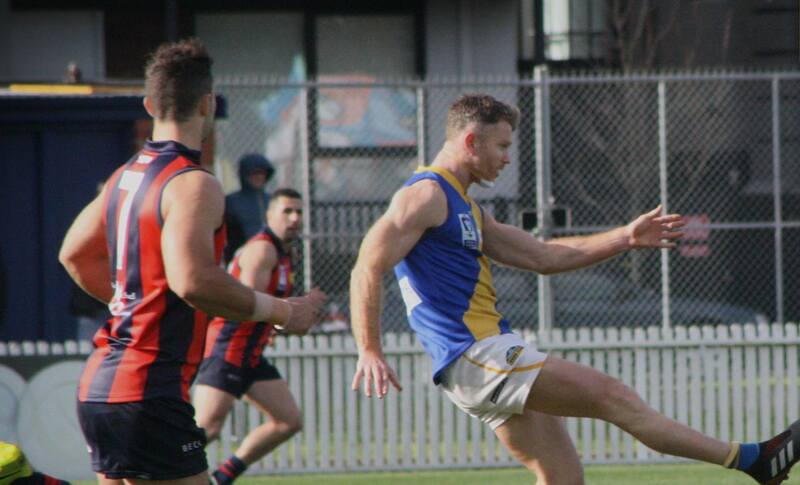 Williamstown have fallen to a strong Port Melbourne side at North Port Oval on Saturday afternoon. Jamilla Cranny, Krystyn Raymundo and Sharnie Whiting have been added to the squad and are in line to make their debuts on the weekend. 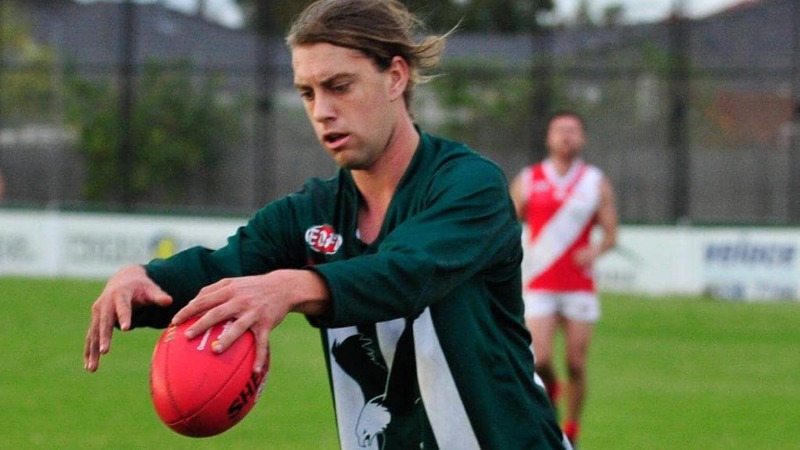 Josh Pickess will make his return from injury, while Lane Buckwell, Daylan Kempster, Tom Schnerring and Liam Carter have all been added to the squad. 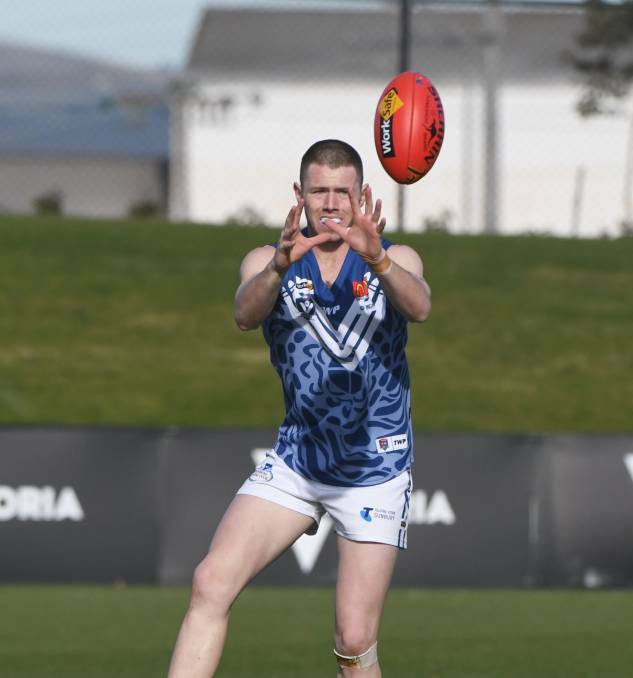 The Williamstown Football Club are excited to announce the mid-season signing of Tyson Young. Community club football continued over the weekend, as we take a closer look at the 18 players who featured over the weekend. Williamstown Football Club royalty was in the room to celebrate Ben Jolley’s special day, with all four of our 200 game players in attendance: Tom Russell, Saade Ghazi, Troy West and Club Legend Ray Smith. 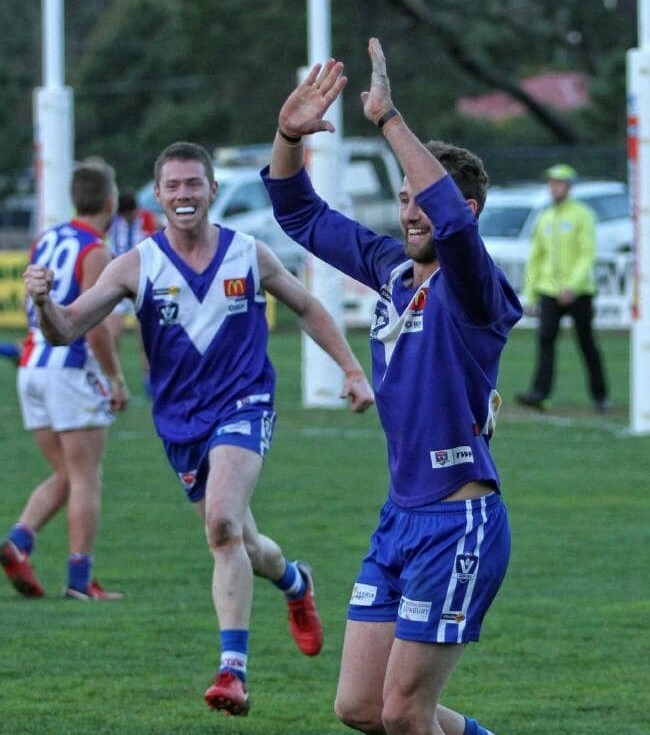 In what was a memorable and historic day, the Seagulls secured their seventh win of the season in Ben Jolley's record breaking 209th game for the club. 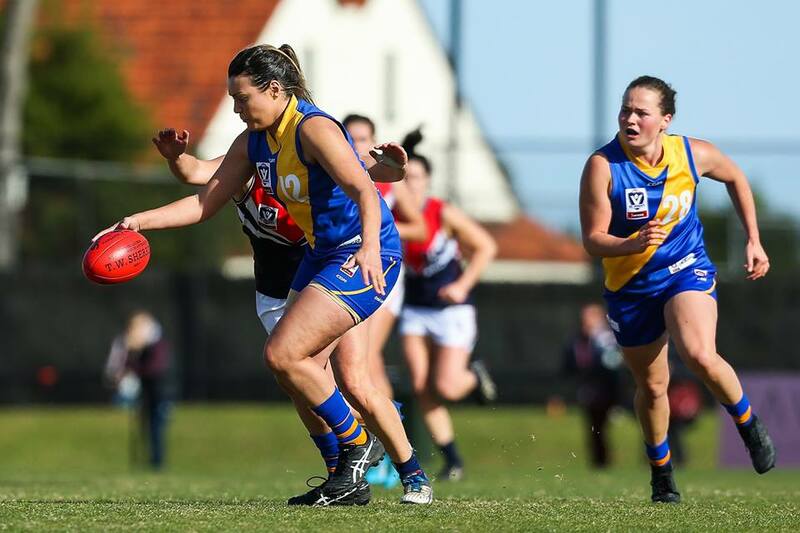 Williamstown's women's side faced a tough opponent in their round 8 loss to the Darebin Falcons.